With 8 years of back and forth on who will develop this series and Hulu’s unexpected pilot pass, there was still a big sense of uncertainty about what will happen to the series. Netflix, four months after Hulu declined, has made a 10-episode series deal for a small screen version of Joe Hill’s comic Locke and Key. Netflix is not picking up Hulu’s pilot but deciding to redevelop the script and re-cast the show to create something different. Backed by Carlton Cuse and IDW Entertainment, Locke and Key has added two near people to the team in Aron Eli Coleite and Meredith Averill. Aron Eli is best known for his work on Star Trek: Discovery, Heroes and Hellboy. Meredith Averill is known for her work on The Good Wife, Jane The Virgin and The Haunting of Hill House. 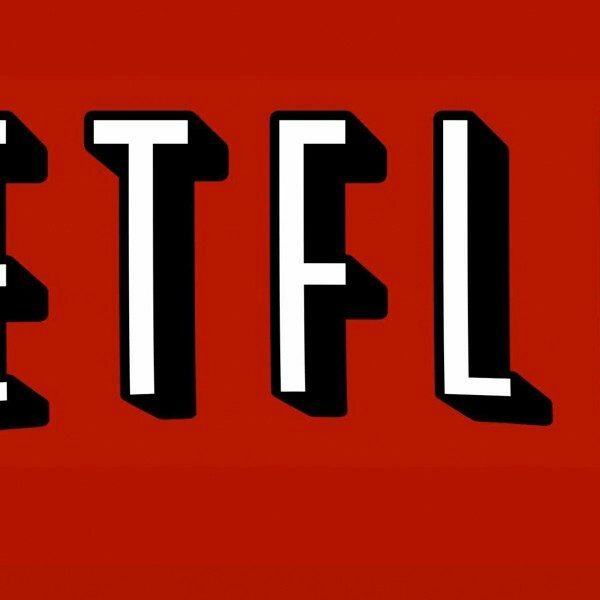 Netflix also passed on the pilot script written by Joe Hill and a new one will be rewritten by both Hill and Coleite. Cuse and Averill will both be showrunners. It Director, who had been picked to direct Locke and Key, Andy Muschietti, is now working on It 2 and is no longer available. A new director is being searched for. Locke and Key written by Hill details the life of three siblings who move into their ancestral family home after the horrifying murder of their father. Newly moved into Massachusetts, where they found a set of magical keys that suddenly give them a wide array of unknown abilities. However, they are not the only ones who know about the keys and the demon looking for them has no ethical qualms of stopping with a polite knock at the inquiry. This is not the first time that Locke and Key have been developed and passed over. Fox developed it as a pilot in 2010-11 but it again did not go to series. The fan favorite was not forgotten and in 2016, said they would make another go for getting it on the small screen. 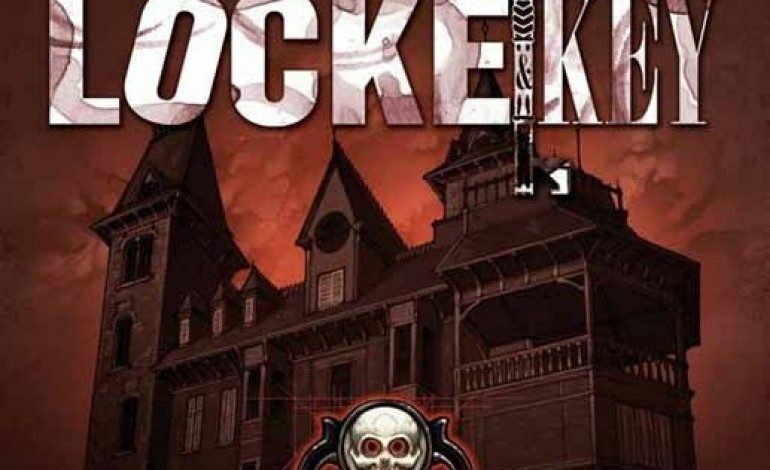 The IDW Locke and Key comic book franchise has sold millions around the world, in many languages and has won awards and acclaim. This will be the third pilot made of Locke and Key.